If you're looking for a little slice of 2008, you've found it! but that's because I'm busy working on YOUR projects! 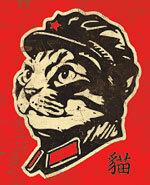 My new business cards have arrived, and I'm confident they stand out from the crowd. I'm hoping they'll help put food on the table — literally. 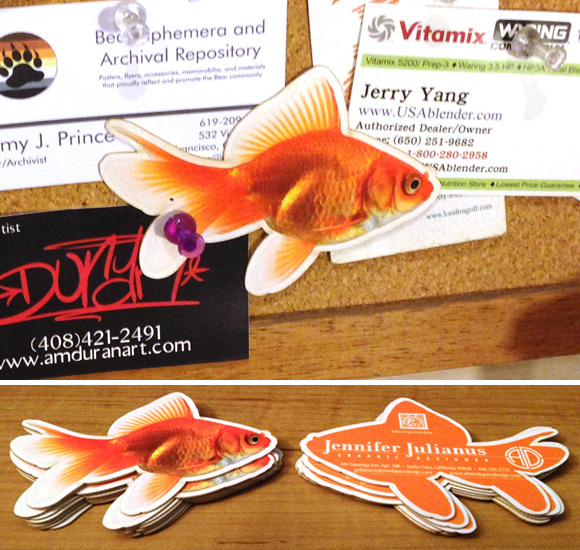 Read more about my goldfish business cards here.